If you have any space & inclination for landscaping in your yard, you are probably eager to start planting, particularly because the weather has been so pleasant this spring. Not sure when it’s safe to plant? Check out the National Weather Service for the average date of the last 36 degree temperature and the average date of the last 32 degree temperature in the spring in Kentucky. Then start planning and shopping for what you’ll plant. A great place to start is somewhere local, like Dropseed Native Plant Nursery in Goshen. They specialize in plants that are naturally occurring and native to Kentucky, so you’re sure to get something that will thrive in the local climate from folks who know and love the area. Kentucky Native Plant Society is another great resource. You can search a vast database for wildflowers or rare plants. Their links of interest serves as a exceptional guide to other important nature websites, state parks, and outdoor events around Kentucky. The Bonnie’s are such an example to us all. Not only do they voutelner diligently in helping our community but they put their land with their mouth is.I so agree with the statement, The decision to go forward with the easement is at the heart of Brownsboro Alliance’s mission, working together with local government and county-wide organizations to protect some of Oldham County’s most valuable assets. 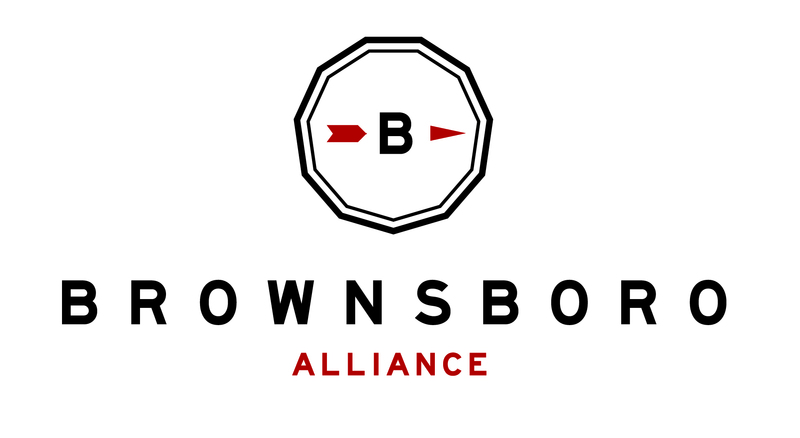 Hopefully through all this effort others in Brownsboro will decide it is time to become involved and make a difference.